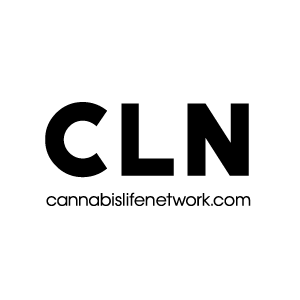 Cannabis in Canada LIVE co-host and Cannabis Growers of Canada president Chad Jackett took home third prize at the Prairie Medicinal Harvest Cup this weekend. Jackett’s Lindsay strain placed bronze against competitors from across the country in the hybrid category. Jackett is an award winning medical cannabis grower with over 13 years of experience. In 2014, Jackett’s Lindsay strain was awarded first-place at the Karma Cup in Toronto, an elite medical cannabis and hash competition. Born and raised in Lindsay, Ontario, Jackett considers cannabis cultivation to be an art form and is passionate about providing the best product to those that need it. An annual cannabis competition and trade show, the Prairie Medicinal Harvest Cup celebrated its fifth year in Saskatoon, Saskatchewan, Oct. 2–4, 2015 at the O’Brians Event Centre. Organizer Jeffrey Lundstrum said people have flocked to the city from all parts of Canada to take part in the event. “It brings together growers, medicinal users, as well as people trying to obtain licenses and get involved in the license program,” Lundstrum said.